It’s a soulful and spirit-filled gathering at Book Passage in the Ferry Plaza as we join Shulamit Sofia in celebration. Climbing the Sacred Ladder: Your Path to Love, Joy, Peace and Purpose is a compelling, practical, step by step guide to higher consciousness. By creating a pilgrimage path through multiple realms of spiritual awareness the book provides a GPS for the Soul. This process enables the reader to make a difference in their life and in the lives of the people around them. Shulamit Sofia, a spiritual pilgrim from birth, has journeyed toward soul strength as her life’s purpose. She has been a serious spiritual seeker for nearly three decades, studying directly with the leading teachers of Jewish Mysticism. 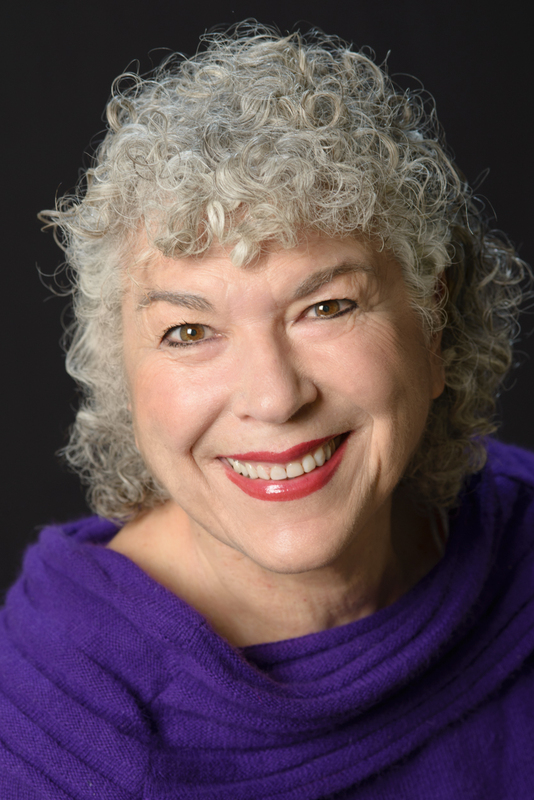 Founder of The Sacred Ladder and Soul Strength Seminars, Shulamit Sofia teaches practical applications of Jewish mystical principles, to solve challenging situations in everyday life. In addition, she provides individual spiritual counseling to people of all religions and/or denominations. Through her speaking engagements, she has reached numerous multi-cultural participants, both in faith based settings and secular workshops, where participants were composed of a broad spectrum of ethnicities and religions. Shulamit Sofia has developed a repertoire of soul strengthening techniques, which contribute to living a life of love, joy, peace, and purpose. She has written this book, Climbing the Sacred Ladder, to share what she has learned over a lifetime, with others who want to increase their awareness and understanding of living a more satisfying and soulful life.